With over 25 years in business, we have established a vast network of clients and business partners. With these associations we will be able to market your hardware, or supply your hardware needs. Atlanta Computer Systems, Inc. is your first step in selling large, bulk, pallets or truckloads of used computers, new computers, refurbished computers, used laptops, used desktops, used computer monitors, off-lease computer equipment, new, used and refurbished computer parts and accessories, surplus, closeout, overstock, and overruns. We also specialize in buying computer printers, scanners, plotters, phones, and phone systems..
We can help if you're looking to dispose of overruns, returns, demo units, used computer IT equipment, lease returns or are facing maintenance, and life-cycle management issues. Save the cost of advertising your equipment. Save the time involved in single unit transactions. No cost for pick up of donated equipment. Payment and pick up offered for equipment of any substantial value. Create operating capital quickly with unused inventory. We encourage companies with discontinued or obsolete computers, PC parts, systems and network surplus to submit their equipment for bid. Sellers can accept a bid or make counter offers. Atlanta Computer Systems, Inc. specializes in wholesale merchandising, asset remarketing solutions and computer liquidation services to businesses closing their doors, going through bankruptcy, upgrading used computer equipment or downsizing as a result of poor economic conditions. Clients utilizing our high tech liquidation services include folding dot-com startups, Fortune 500 companies, creditors, CIO's, MIS managers and IT business sectors. Atlanta Computer Systems buys, sells and trades off lease, refurbished, used computer systems, pre-owned laptops, and monitors, used Cisco, network equipment and all other corporate information technology surplus. Create usable space by ridding yourself of excess or obsolete hardware. Atlanta Computer Systems, Inc. routinely assists businesses, government agencies and financial institutions, in recovering dollars in lost revenue for excess, discontinued, customer return, surplus computers, network and electronic equipment. Buyers utilizing our business only, computer exchange typically are wholesale buyers, computer dealers, used computer resellers and technology purchasing directors of companies expecting below wholesale pricing on computer liquidation deals. Our online liquidation marketplace provides buyers and sellers exposure to our targeted audience of vendors interested in bidding on technology auctions and direct liquidation sales of used computer hardware and network surplus assets. Sellers, original equipment manufacturers (OEM) and value added resellers (VAR's), are encouraged to submit their open-box, over-stocked, underutilized, electronics, computer and network hardware equipment for appraisal and bid. Our 6000+ plus secondary market buyers are anxious to bid on your used information technology excess inventory. With over a decade of asset recovery, computer liquidation experience; we successfully manage the removal and sale of computers and networking excess for manufacturers, distributors, lessees , corporate CIO, COO and MIS department managers. 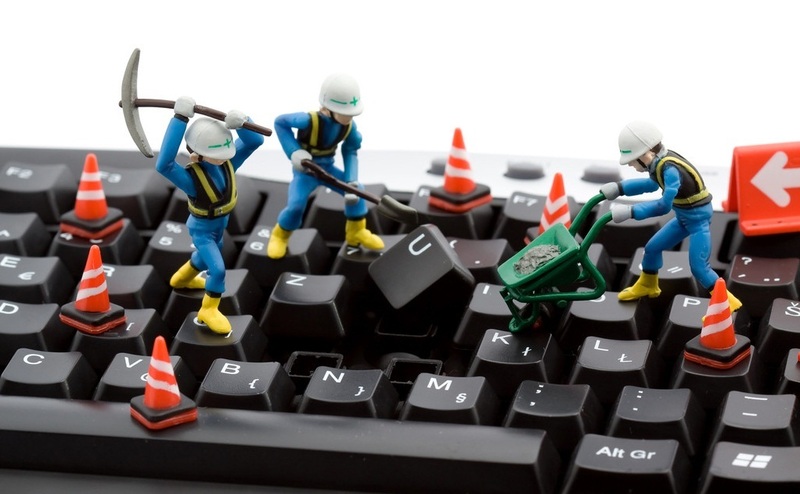 A key to our company's success is our strong strategic IT partnerships with hi-tech liquidators, recyclers and technology buyers nationwide; enabling us to deliver exceptional customer satisfaction while turning used computers or network hardware equipment into cash. We can help if you?re looking to dispose of overruns, returns, demo units, used computer IT equipment, lease returns or are facing maintenance, and life-cycle management issues. Need to close down a datacenter? Call 404-256-4661 and speak to a liquidation sales associate. We also provide technology equipment redeployment and computer disposal that includes pick-up of your excess computers and all other surplus assets. Free pickup of computer equipment with value. Pickup of computer equipment with no value, or aged equipment will need to be evaluated on a case by case basis. Please contact us for a quote. For More Information to call (404) 256-4661. 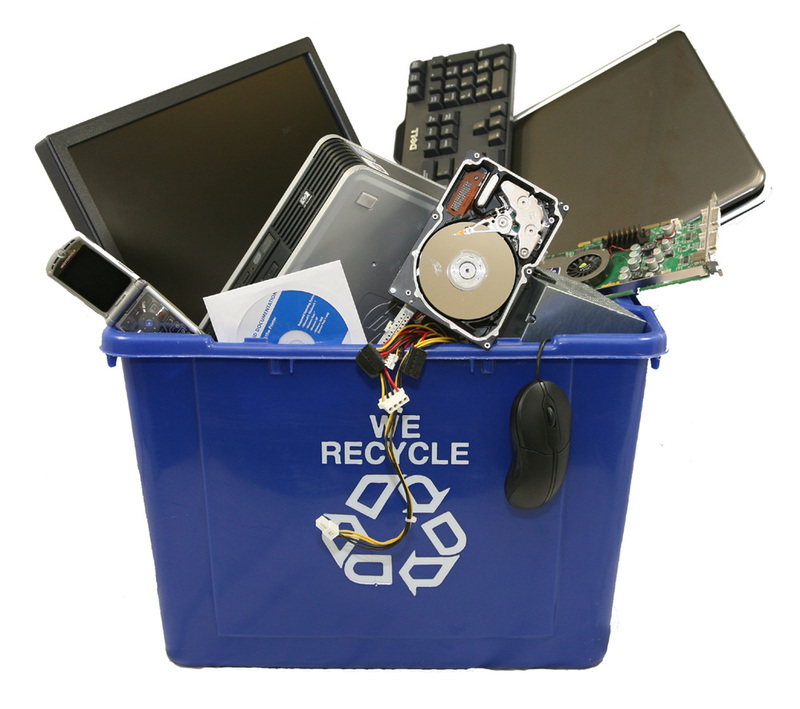 Americans dispose of 2 million tons of out-dated electronic equipment every year. Those products contain dangerous materials such as lead, zinc, and chromium. Such hazardous and toxic waste creates environmental risks if disposed of inappropriately. As we become more dependent on electronics, the stockpile of obsolete equipment grows. The National Safety Council projects that nearly 250 million computers will become obsolete in the next five years. Mobile phones will be discarded at a rate of 150 million per year by 2009. Millions of TVs are heading for landfills due to recent digital and high definition technology upgrades. These alarming numbers are only to increase as we see new electronic game consoles hit the market. We recycle computer hardware! We recycle only with EPA licensed recyclers, removing any EPA liability from your organization. Create usable space by ridding yourself of obsolete hardware. Computer monitors and older TV picture tubes contain an average of four pounds of lead and require special handling at the end of their lives. In addition to lead, electronics can contain chromium, cadmium, mercury, beryllium, nickel, zinc, and brominated flame retardants. When electronics are not disposed of or recycled properly, these toxic materials can present problems. 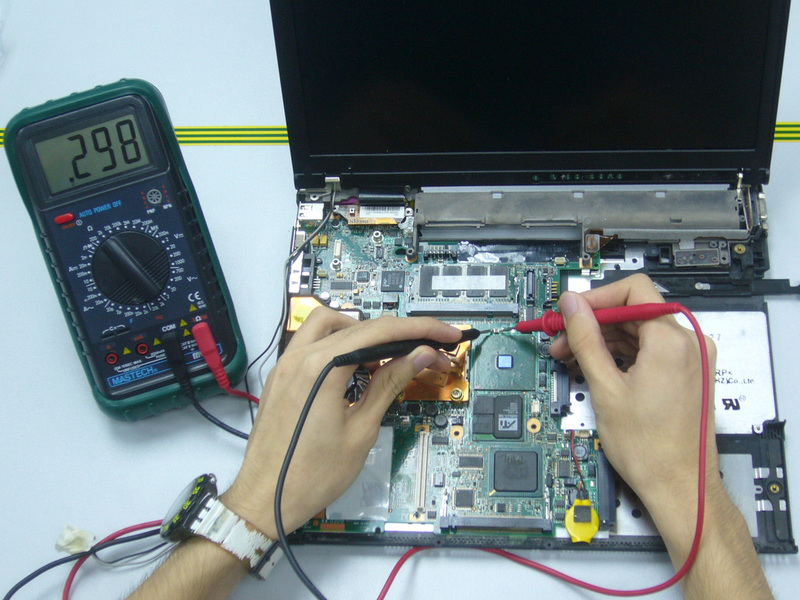 ﻿We repair and upgrade laptops and PCs from all manufacturers. A 30 day warranty on all repairs is included. Please call or contact us by email and we will be happy to let you know about the schedule for repairs, or we can refer you to a business in the Atlanta area that may be able to fill your needs. Any equipment left for testing, diagnostics, repairs or upgrades and not picked up within 2 weeks of completion will be disposed of at our discretion. Atlanta Computer Systems will install your hardware and software to make sure that it will function as it should. You must bring your computer offsite to us. We do not offer onsite service. Install, repair, or upgrade desktop or laptop hardware or software. Services not listed above are billed at $65 per hour. Server Operating System installations are billed by the hour. * This price is offered if Drivers and installation disks are provided by customer. Downloading and installing drivers will cost an additional $35. Call us at 404-256-4661 If you have any questions or concerns.